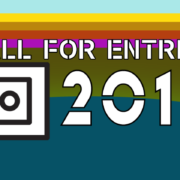 The worldwide call for entries is open for the 100-Second Film Festival 2018. Filmmakers of all skill levels and backgrounds are encouraged to submit their films. The deadline for entries is September 1, 2018. The premiere will be held at Oakes Ames Memorial on October 27, 2018 in North Easton, Massachusetts. 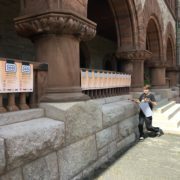 EASTON, MA – September 17, 2017 – An engaged and supportive audience took a break from the late Summer heat to enjoy a dazzling array of super short films this past Sunday as the Oakes Ames Hall hosted the 100-Second Film and Video festival. The exhibition was presented by Easton Community Access Television and featured a diverse cross section of films from local artists and students. The audience took time to select some of their local favorites. “A Nightmare on Pennsylvania Avenue” by Noah Potash garned the local audience favorite. Other well received local films were “Addiction Stories” by Amy MacMannis, “In the Woods” by Kevin Friend and “Save Driving” by Ben Reingold. The afternoon also featured an inspiring and thought provoking roster of films from around the world. 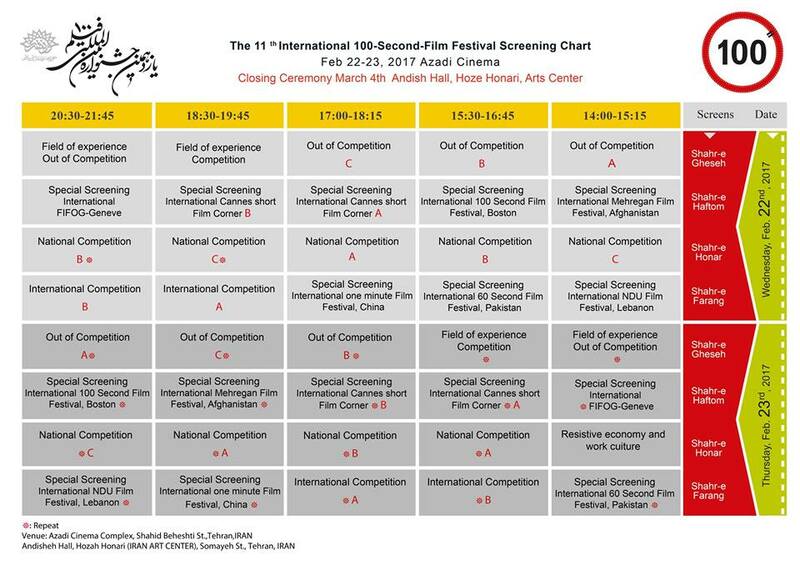 These were provided through an exchange with the 60 Second International Film Festival of Pakistan and the International 100 Second Film Festival of Iran. This brave and novel cultural exchange provides the local audience a window into the world. EASTON, MA August 21, 2017 ‐‐ On September 17, 2017, Greater Easton area residents will have a rare chance to enjoy cinema from around the world, including Iran and Pakistan and local works from Easton filmmakers and area students. 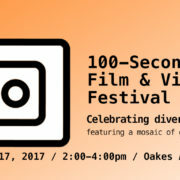 The 100-Second Film and Video Festival represents a unique international collaboration in the language of film. Featuring participants from over 15 countries as well as across the United States, the festival encourages filmmakers at all levels of skill. 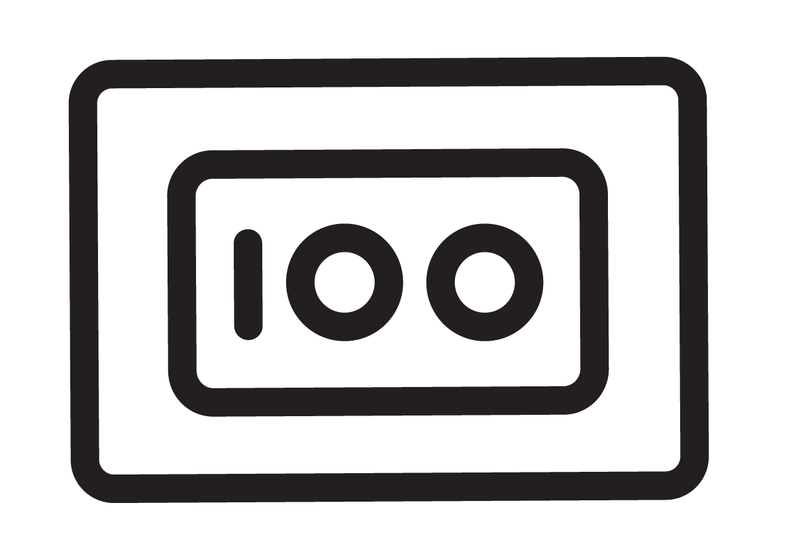 Started in 2005 under the auspices of Creative Commons, 100-Seconds fosters cultural collaboration and exchange. This is the second year the International 100 Second Iranian Films Festival and the 60 Second International Film Festival will be part of the exhibition in Easton. The event is presented by ECAT – Easton Community Access Television, and sponsored by Shoveltown Cultural District and Easton Human Rights Committee. “I’m very excited about this year’s 100-Second Festival,” said local organizer and ECAT Executive Director Jason Daniels. “We have a selection of brand new local films collected from talented artists right here in Easton. There is work from our annual Summer Film Sprint, vacation video workshops and the Oliver Ames media program. There are all new films from all over the world providing a rare opportunity for an American audience.The films will give local residents a chance to glimpse the cultural lives of those in these less familiar places, as well as celebrate those right here at home. Mashal Riaz, Social Media Administrator of the 60 Second International Film Festival in Pakistan commented that “the rapid pace with which media and role of films in the society are moving forward, we are certain this will continue to be a productive venture for both our entities”. The festival will be held at Oakes Ames Hall, 3 Barrows St. in North Easton. 2:00pm – 4:00pm. The event is free and handicapped accessible. Light refreshments will be served. More information about the festival and sample submissions can be found at eastoncat.org. 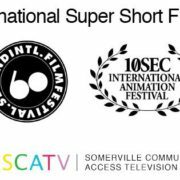 April 3, 2017 – Aeronaut Brewery in Somerville, Massachusetts played host to a new installment of an EXHIBITION OF INTERNATIONAL SUPER SHORTS. This included films from the 100-Second Festival (Boston), the International 100 Second Film Festival (Iran), the 60 Second International Film Festival (Pakistan) and the 1o Second International Animation Festival (Korea). Works spanned the globe from Mississippi to Algeria. Some lighthearted, others challenging – the hour plus show found a receptive audience. 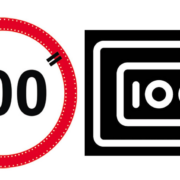 The 100-Second Festival is very simple – create, watch and share films that are 100 seconds or less in duration. It is a non competitive and non commercial festival. It is about collaborating and creating something big, together. The festival is free to enter and open to filmmakers of all skill levels and backgrounds. Go deep and tell your story. 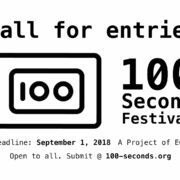 You can submit the films right at 100-seconds.org . 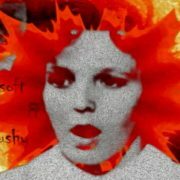 Our festival is unique this year because we have developed partnerships with International short film festivals in Iran, Korea and Pakistan, making it the first time our grassroots local film festival has had partnerships from these countries. We are planning to foster more exchanges in the coming year. The festival is a great fit for organizations. Conduct a short film or vacation workshop that focuses on super short films and then submit them! We have developed a fantastic DVD compilation of local and international super short films (less than 2 minutes in length). Please consider hosting a screening or exhibition in your community. It is an incredible, eye opening, inspiring collection. Help us get the world out – help us make it happen! Download our festival poster here. Or take the logo and use it in your films, posters, whatever you can think of. It’s a Creative Commons style festival. The 100-Second Film Festival reboots back to its roots. The festival returns in January 2009 to Lowell, Mass reaffirming its community media roots. Kathleen Pierce wrote an article spotlighting festival in advance of it’s premiere at the 119 Gallery. Wacky movie transfers from the ’70s, experimental music videos and references from Martin Scorsese’s Taxi Driver are among them. All Hell Breaks Loose, a humorous submission by Lowell’s Matthew Marchesi about a car getting towed, keeps it quirky. The event’s strong suit is attracting a slew of amateur videographers from Lowell and Westford, as wel as participants in international film festivals. Because of the ease of technology, artists from all corners of the world have been able to submit videos online. There is a real energy and support in Lowell for this format of super short film festivals. Strong partnerships with local organizations such as Lowell Telecommunications Corporation the Revolving Museum and Medfield.TV are vital in the success of the festival.